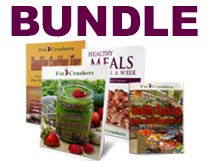 Tasty Green Smoothie Recipes has some of the most delightful recipes to get you started with this simple and fun health habit. Green smoothies are a delicious way for you to get the nutrition, vitamins, minerals, healthy carbohydrates, fiber and low fat whole food that you require to reduce weight rapidly, safely and successfully without denying yourself food. Green shakes are a quick and convenient way to get your vegetables and dark, leafy greens without having to taste them. They’re also great for busy women who are on the go! 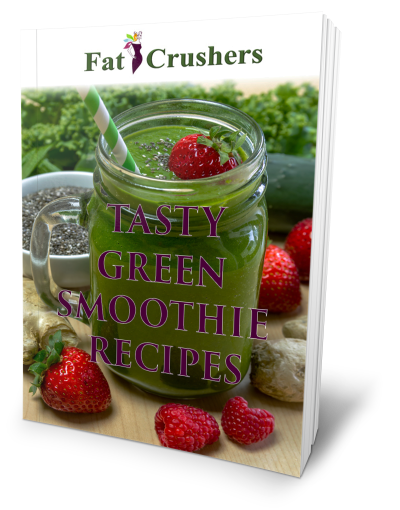 Try Tasty Green Smoothies, a fast and easy solution for adults without an abundance of time and children (even the picky ones). You will be automatically redirected to the checkout page once you add a product to your shopping cart. You can also find the shopping cart info on the sidebar. I didn’t start out about weight loss. I was very tired and my energy was low. This is my second go-around in love, so I want to make sure I’ll be around to enjoy it.